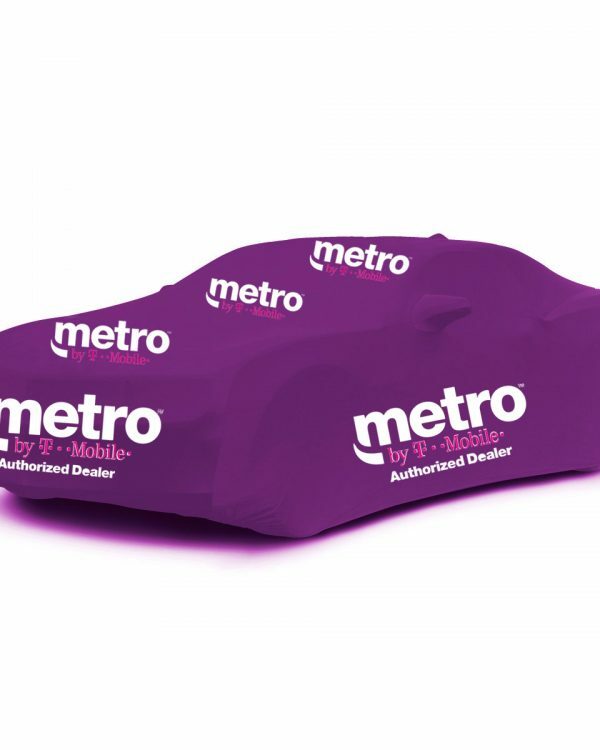 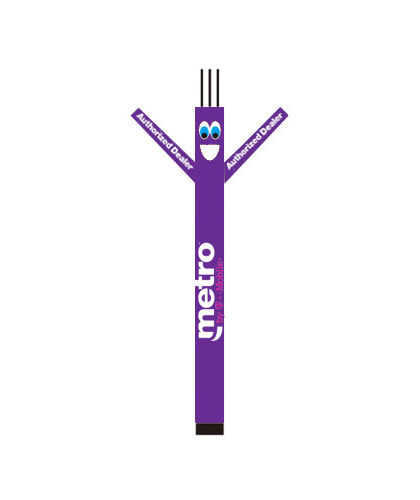 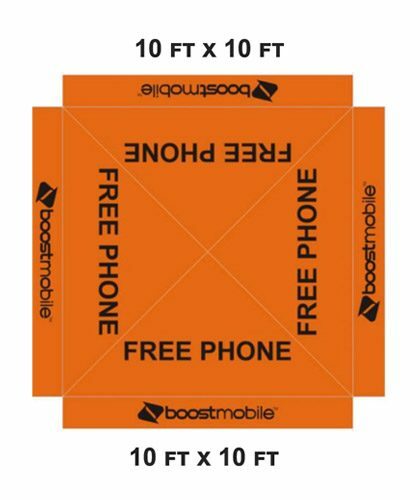 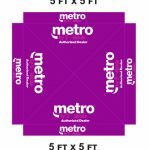 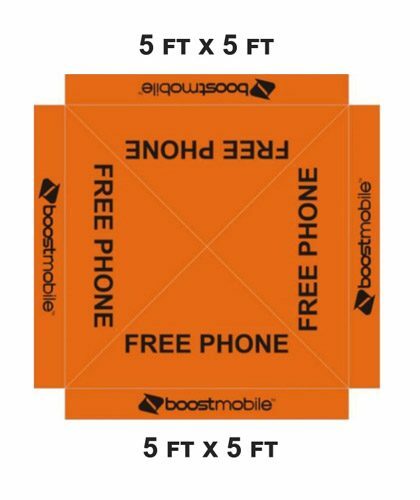 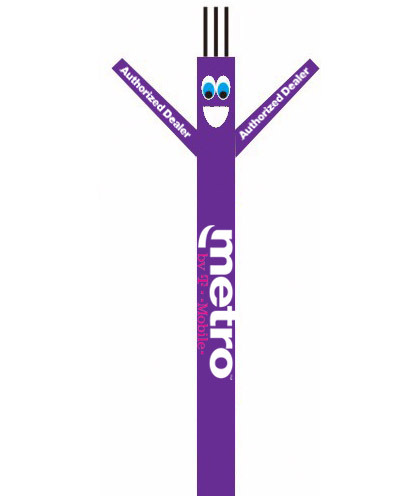 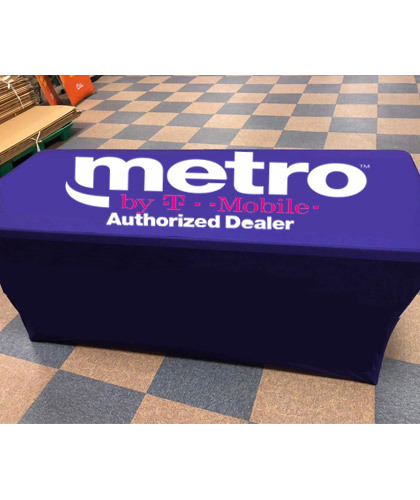 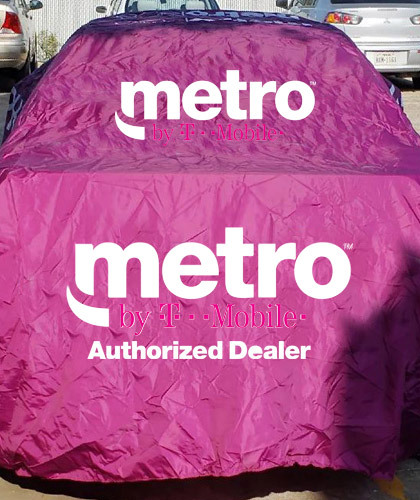 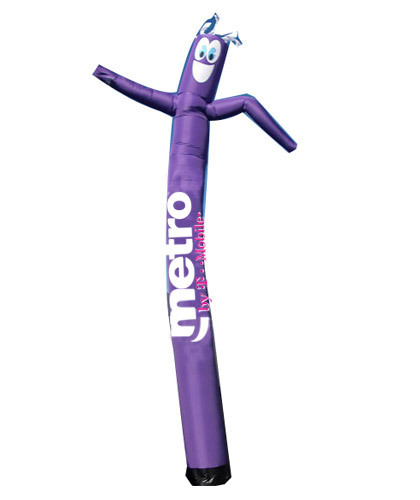 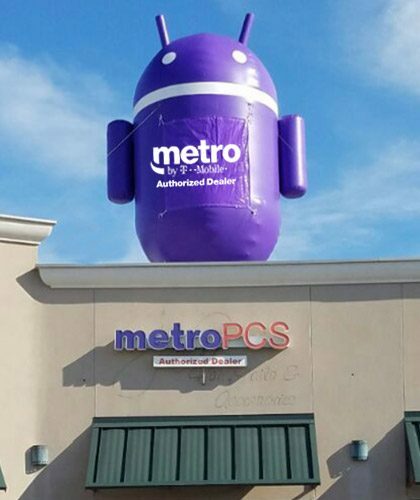 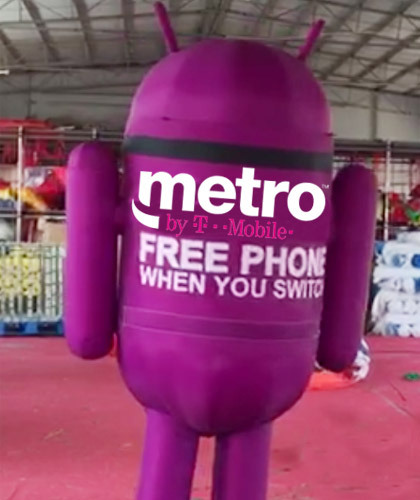 METRO PCS pop up canopy roof cover only comes with Metro Pcs Logo printed on all 5 panels with METRO PCS message printed on ALL THE PANELS. 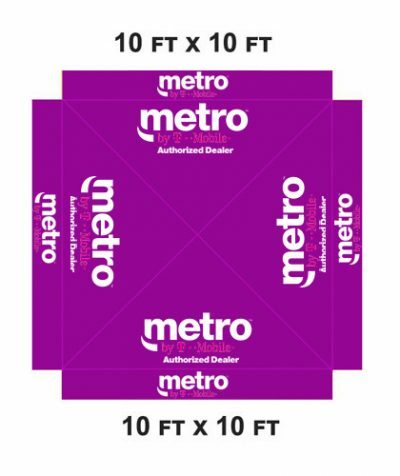 WATER PROOF COVER FITS WITH ALL KIND OF 10 FT X 10FT SIZE FRAME. 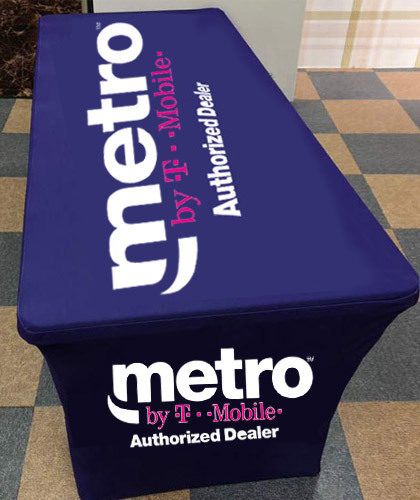 We can do custom printing too and print any message required by the customer. 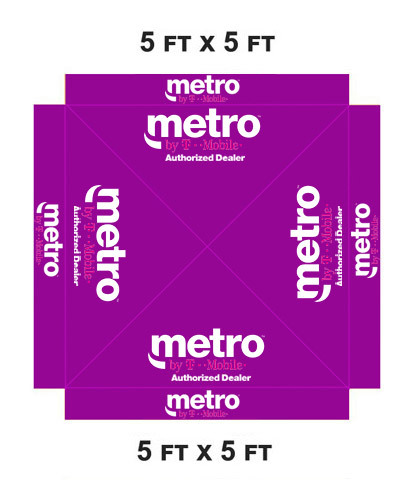 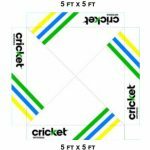 It will fit on any frame of 10ft x 10ft.